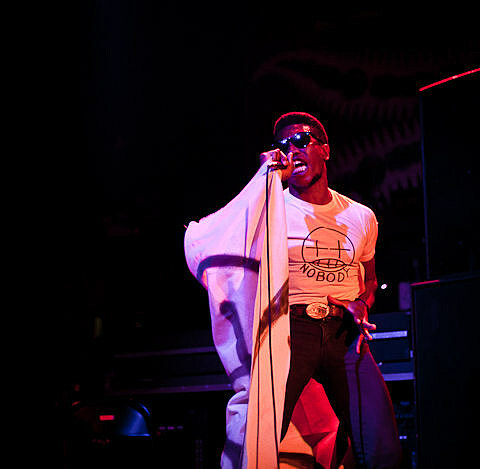 Willis Earl Beal plays a sold-out show at the Hideout tonight. White Denim play Lincoln Hall with fellow Austinites Hundred Visions. Daniel Tosh visits The Chicago Theatre; Greg Proops will be at Zanies. Treated Crew are throwing a party tonight at Lumen. Check out this week’s #TreatedTuesday “Stoned,” below. Django Django have a new video for “Storm.” Check it out below.